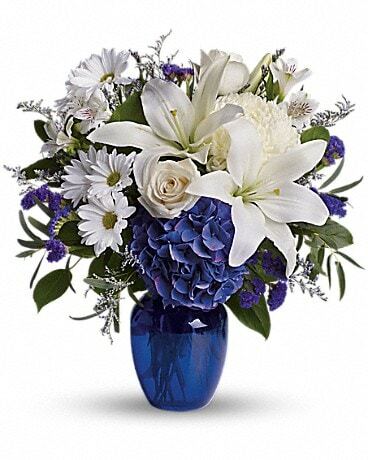 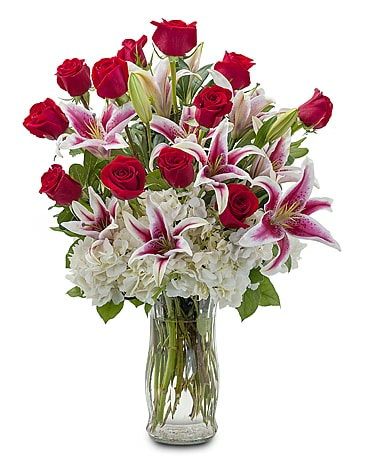 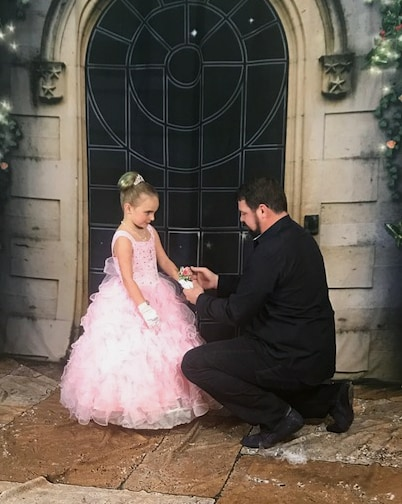 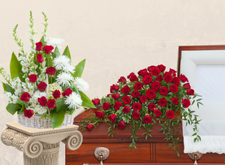 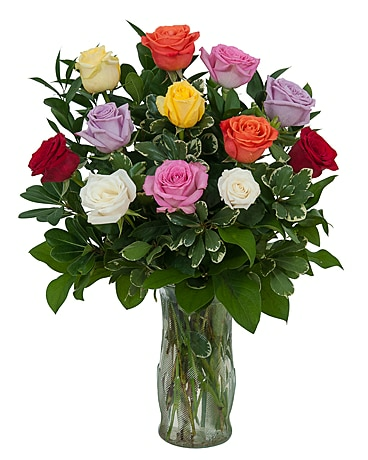 Kalispell Florist - Flower Delivery by Flowers By Hansen, Inc.
for more than 75 years! 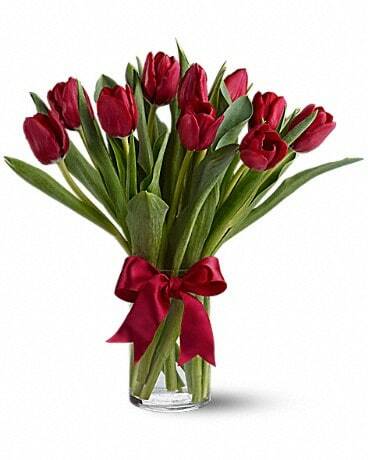 Beautiful and simply said, our prettiest tulips are a great way to show you care! 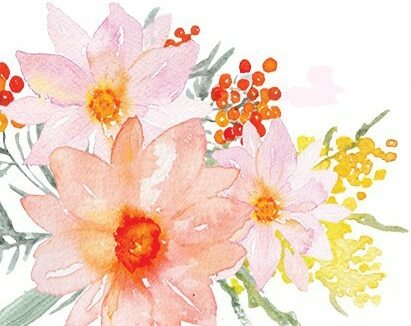 Our designer will choose tulip color. 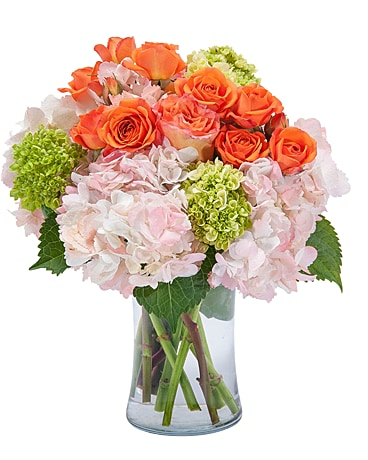 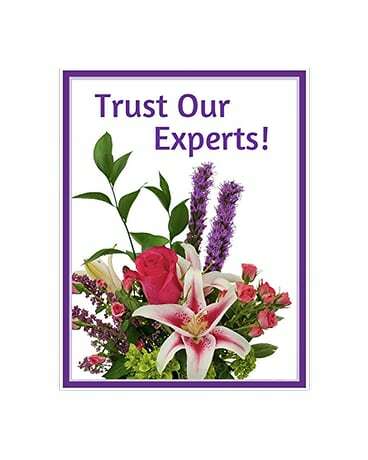 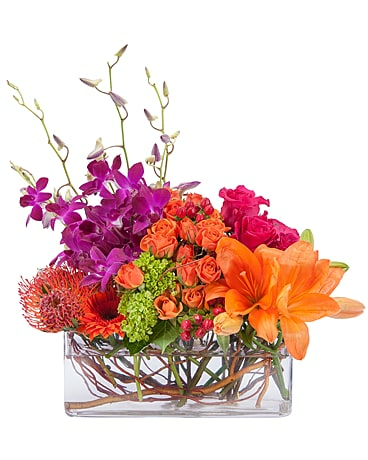 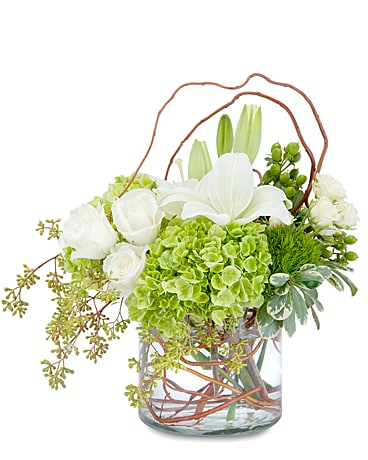 Trust our design experts at Kalispell Flowers by Hansen to delight—using the Season’s prettiest fresh flowers.